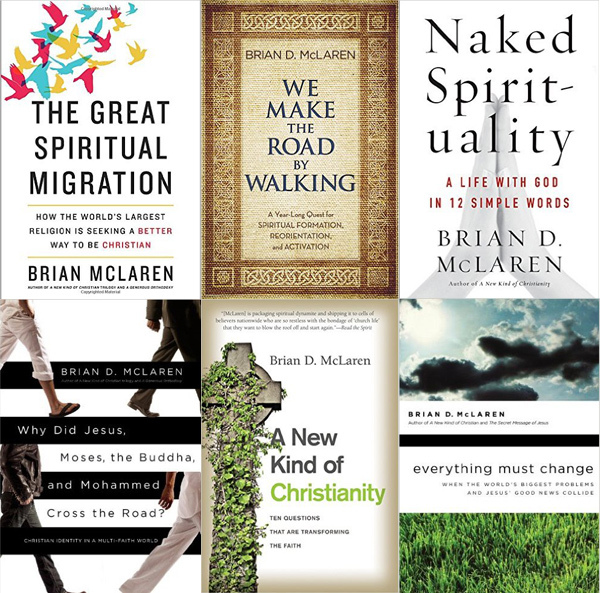 Pastors – Join me on a retreat in October! I’ll be co-leading a retreat with the gifted and amazing Aisha Brooks-Lytle, Executive Presbyter of Greater Atlanta. We’ll gather at Montreat Conference Center in North Carolina. 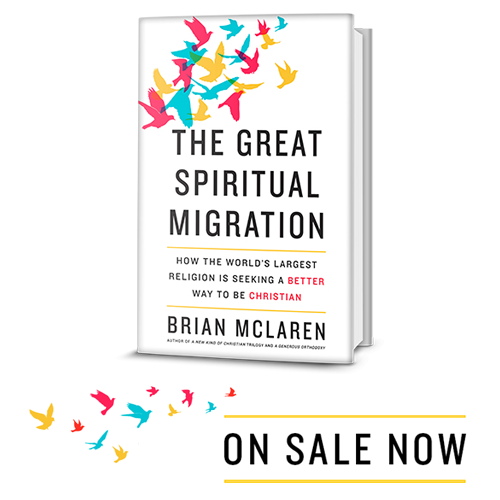 Growing numbers of pastors, denominational officials, and other spiritual leaders are seeing that we face two interrelated challenges in the next decade: building vibrant spiritual communities in these changing and fractious times, and helping those congregations converge in a larger spiritual movement that is multi-denominational and multi-faith as well. Only 30 seats are available for this amazing event. Don’t miss out! I hope you’ll sign up asap!